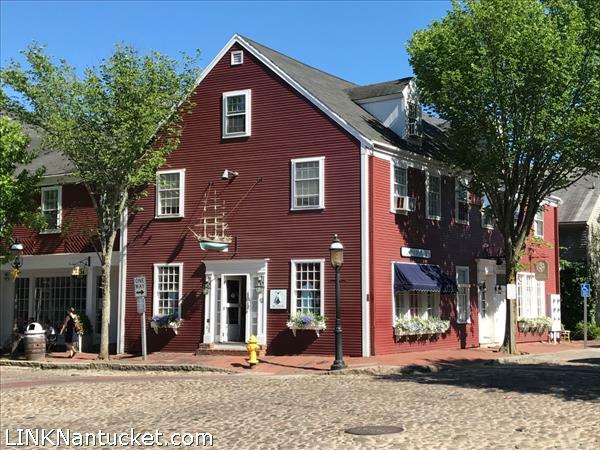 Description: Historic Main Street Building on corners of Main Street and Washington Street offers entrance to second floor for Condomiun Unit 4. 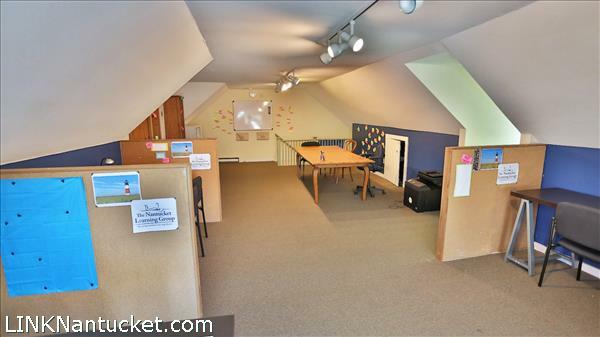 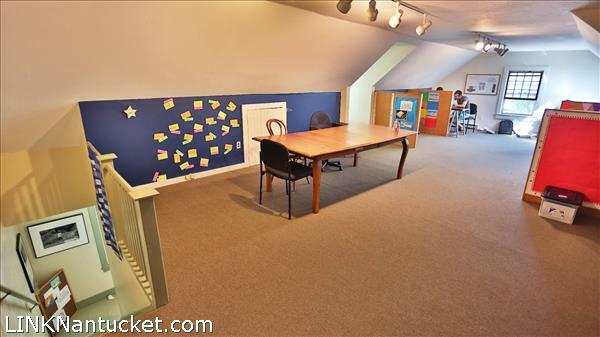 The combined square footage for this space on the second floor and third floor, is 810 sq ft. 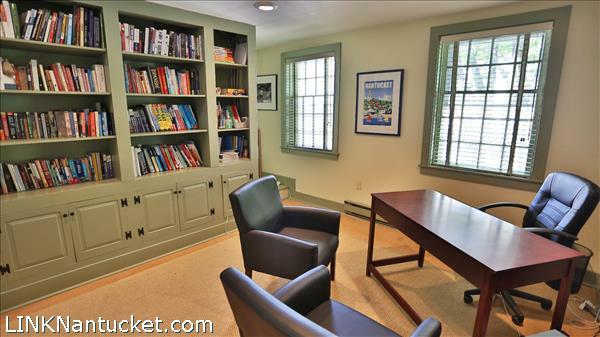 This condominium shares with Unit 3, the hall half bath in the common area of second floor. 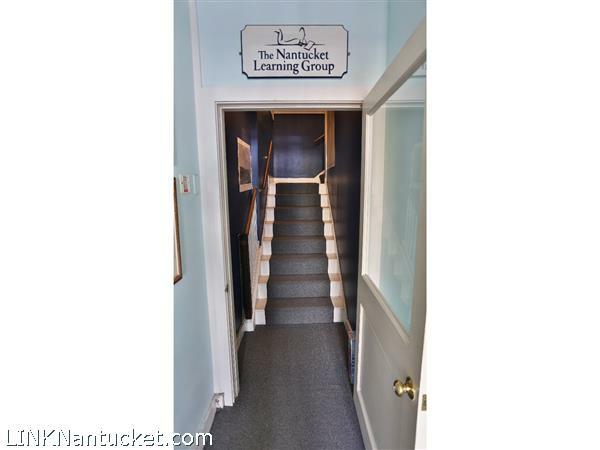 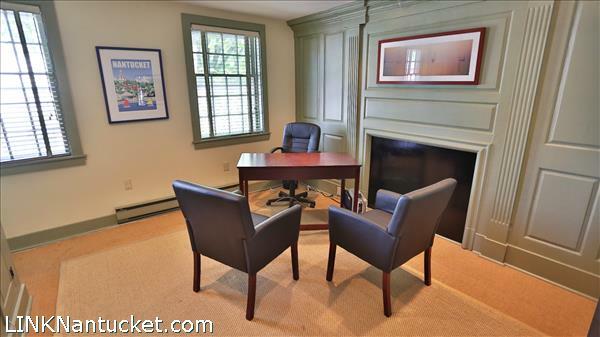 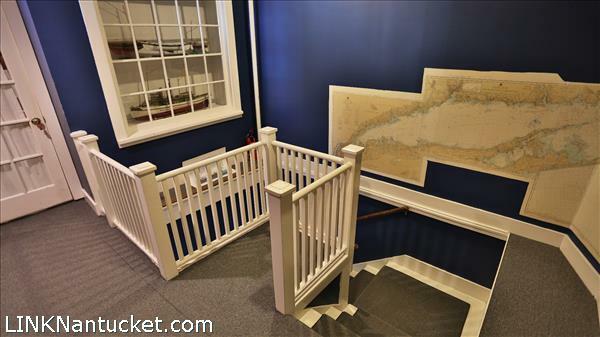 Presently this condo is leased to Nantucket Learning Center. 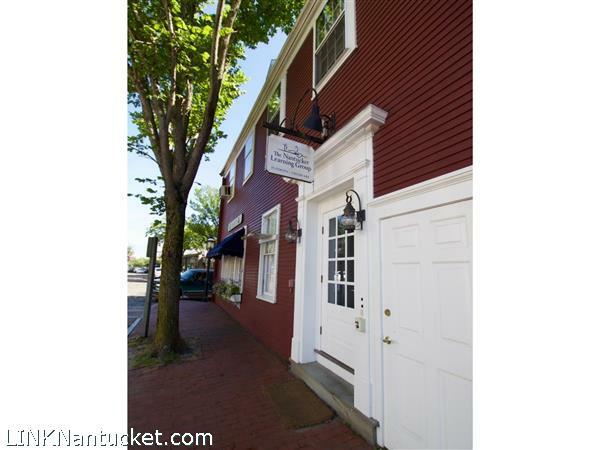 Sellers intend to participate in a 1031 exchange.